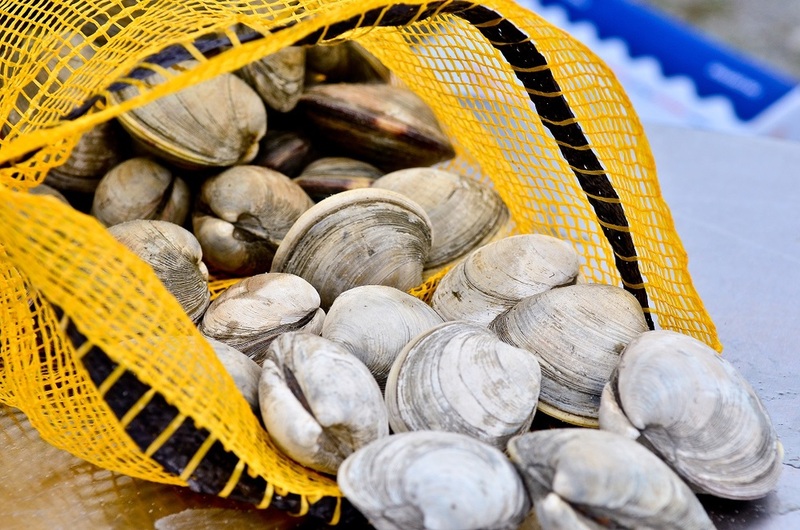 American Shellfish Company clams are the perfect clams for steaming or on the half shell. 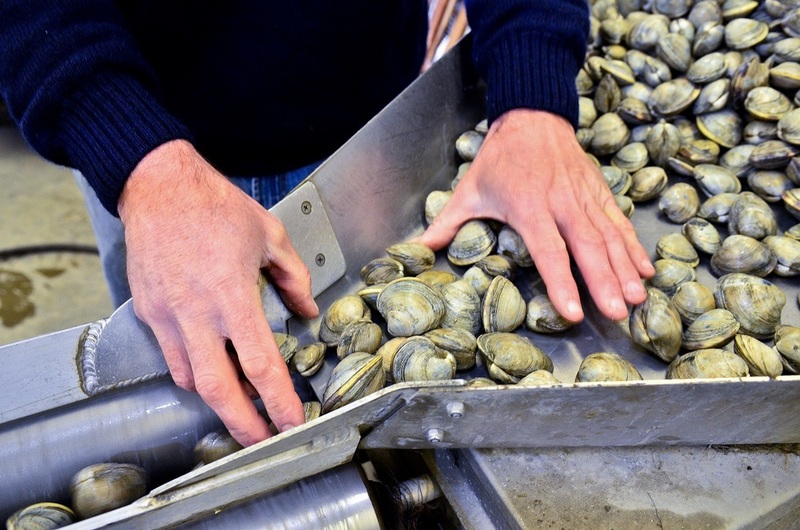 Average growth time of our clams is approximately two years, resulting in a hardier product with a better than average shelf life and less breakage. 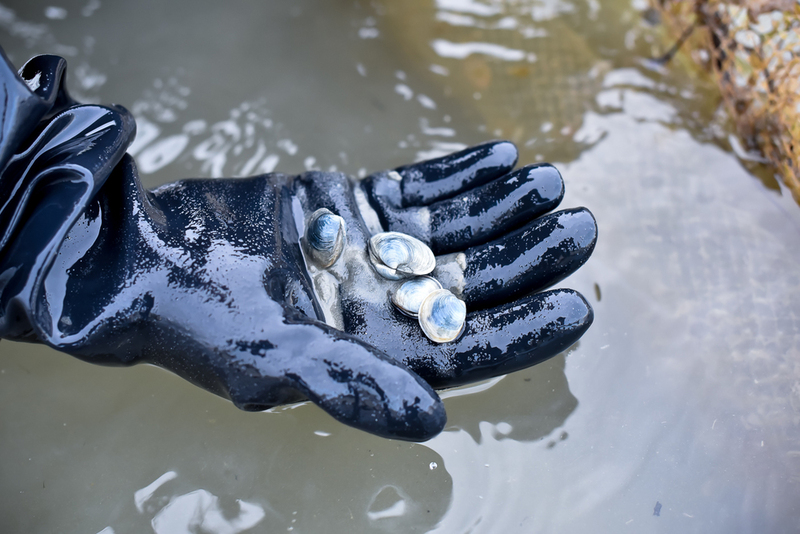 Our hard clams are sold in two different grades: Littlenecks (7/8" hinge) and Middlenecks (1" hinge). Our products have consistency in grade and size and are being hand-harvested daily and available year round. We offer competitive and stable pricing for a quality product.